The Bosch DS282 has been discontinued. No direct replacement is available. The Bosch DS282 is a basic photoelectric 2-wire smoke detector. 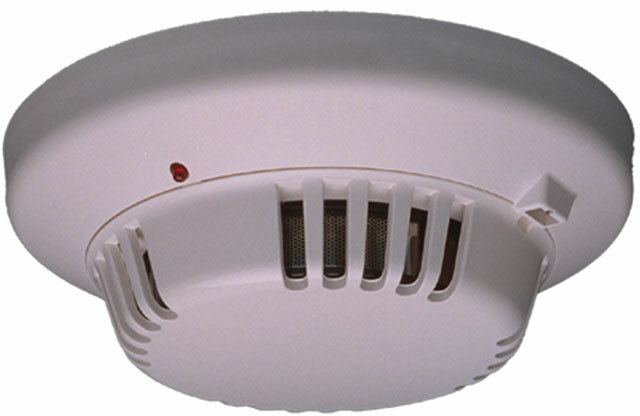 The DS282's patented chamber design provides superior immunity to false alarms caused by dust. ChamberCheck self-diagnostics allow the sensitivity to be verified by simply looking at the detector LED. Several different models are available, offering a wide variety of features and outputs.